This is the second such report of Facebook data being misused after 87 million users were affected by the recent Cambridge Analytica data breach. Meanwhile, Facebook claims it has removed 200 third-party apps collecting personal user information from its platform. Facebook Home: Are you surrendering your data on a silver platter? 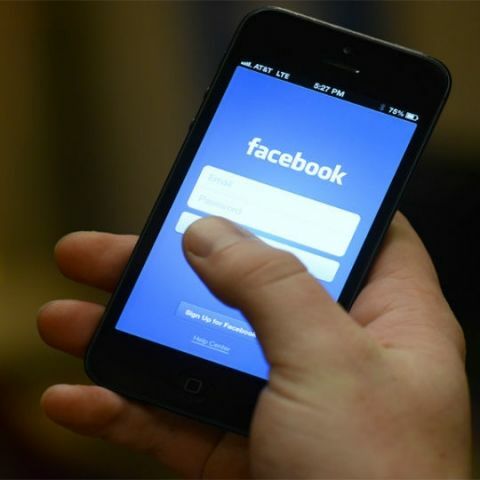 As part of its platform cleanup, Facebook says that it has removed more than 200 third-party apps which failed to comply with its privacy policies. While Facebook removed the myPersonality app from its platform on April 7, more than 6 million users have already taken the quiz, nearly half of which agreed to share data from their Facebook profiles with the app. The silver lining is that names of the users were removed before the collected data was published on the website, but questions are certainly being raised as to the authenticity of the anonymisation process. Those who were not granted access to the data set could make use of a username and password easily available on GitHub for the last four years. “Anyone who wanted access to the data set could have found the key to download it in less than a minute,” the report says. “We are currently investigating the app, and if myPersonality refuses to cooperate or fails our audit, we will ban it,” Ime Archibong, Facebook’s Vice President of Product Partnerships told New Scientist. “We are aware of an incident related to the My Personality app and are making enquiries,” a spokesperson for the US Information Commissioner’s Office told the publication.